Facebook will double its number of acquisitions from last year, focus on design, website reliability and roll out new mobile apps and services to ensure it remains the world’s most popular social network, Bloomberg reports. With Google+ and Twitter iterating their own services to capture users from rival networks, Facebook believes that a focus on adding talent to its team, supporting the growing number of mobile users and making sure the social network runs smoothly is key to keeping the company one step ahead of its competition, says Vaughan Smith, Facebook’s director of corporate development. Facebook has come under pressure from Google, after the search giant launched a new social-networking service, called Google+ in June. At the end of July, Google+ had amassed 29 million users, recording the fastest growth of any website. Google, with its vast cash reserves, has slowly iterated its platform, taking requests from users as it abides by an invite only system. Smith says his employer will make “about 20 purchases in 2011”, which doubles the number of acquisitions in 2010 and is a significant increase from the single purchase it made in 2009. 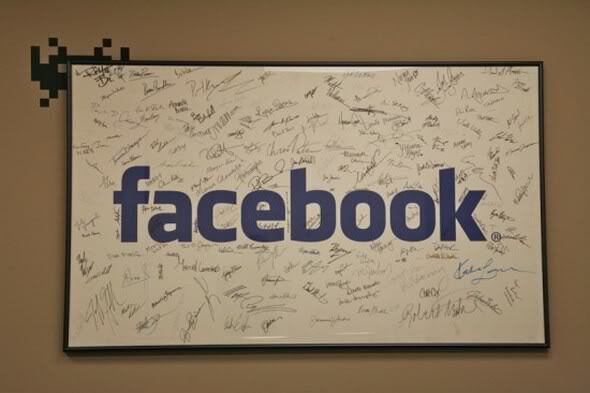 Having acquired 13 companies already, Facebook will likely announce more deals in the near future. Facebook has already put its new talent to work, rolling out a new featurephone application for featurephones following its acquisition of Snaptu. The company recently acquired Sofa, a software and user-interface company, and Push Pop Press, a software developer for touch-enabled devices, as it looks to push on with its mobile strategy. There have been reports that Facebook is to launch its own HTML5 platform, which will see the company provide services on devices regardless of platform, allowing it to retain control over features and iterate its platform with a minimum of fuss. Analysts believe Facebook could make an acquisition in computing, seeking to buy companies with technology and employees that can help strengthen its system and open up new opportunities for the company.